ABBYY FineReader 12 Corporate is an intelligent OCR solution for streamlining document conversion among workgroups in business, government and academic environments. Combining unmatched accuracy with ease of use and the ability to automate document conversion, FineReader Corporate speeds up document processing. 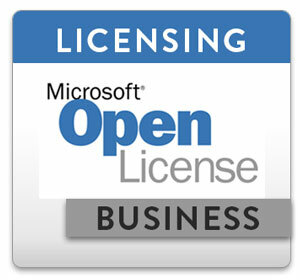 Comprehensive network capabilities and cost-effective licensing options further help meet the needs of your business. PDF Transformer+ offers everything you need to edit or comment, add password protection, share PDFs with colleagues, create, convert, or simply read PDFs. This versatile PDF software combines an intuitive interface and collaboration tools with ABBYY’s Optical Character Recognition (OCR) technology and Adobe PDF Library technology ensuring that you can easily work with any type of PDF. Operating a successful ecommerce business takes preparation and the right tools. Network Solutions designed our Ecommerce packages to make it easy to build and manage an online store — even with little or no experience. 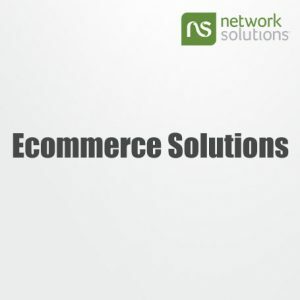 Network Solutions® is committed to the long-term success of our ecommerce customers. 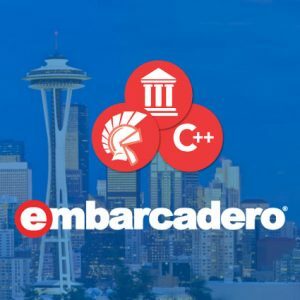 Embarcadero® Delphi® 10 Seattle is the fastest way to build and update data-rich, hyper connected, visually engaging applications for Windows 10, Mac, Mobile, IoT and more. 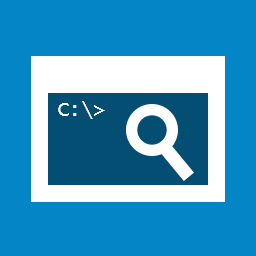 Quickly and easily update VCL and FMX applications to Windows 10 with the new Windows 10 VCL Controls, Styles, and Universal Windows Platform services components. Enjoy an enhanced development experience with double the available memory for large projects, extended multi-monitor support, and enhanced Object Inspector. Delphi 10 enables developers to deliver applications up to 5x faster across multiple desktop, mobile, cloud, and database platforms including 32-bit and 64-bit Windows 10. 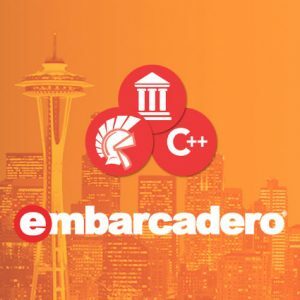 Embarcadero® RAD Studio™ 10 Seattle Architect is the fastest way to build and update data-rich, hyper connected, visually engaging applications for Windows 10, Mac, Mobile, IoT and more using Object Pascal and C++. RAD Studio lets developers build C++ or Delphi applications and provides a way to quickly build graphical programs. The company claims over 3 million developers use its software. Shimo is based on the latest security technology available. Your privacy and the security of your data is protected when using Shimo to establish network connections. We made no compromises when it comes to security standards. 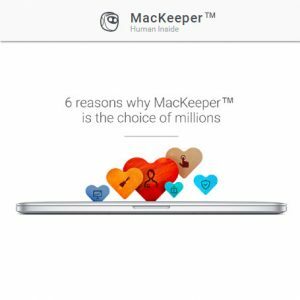 Powerful application to clean, protect and optimize your Mac with simple and user friendly design. Access provides a simple way to build SharePoint apps. Easy-to-use tools help app developers get started fast and quickly share their app, improving end-users productivity from virtually anywhere. In this release, IT can also be confident Access apps are under the control and manageability of SharePoint and SQL Azure or Server Build and share custom apps that run on the web and help run your business or department. No software development knowledge needed! Microsoft Project Professional is the Microsoft Office project management program intended to be used with Microsoft Project Server for enterprise project management. It has all the core project management features found in Microsoft Project Standard, so you can manage your project plans, communicate project status, and report project information quickly and efficiently. When used with Microsoft Project Server, it also includes enterprise resource management capabilities and portfolio management features, such as real-time reporting and scenario analysis tools. These tools enable project managers and business decision-makers to view project and resource information across their department or entire organization. 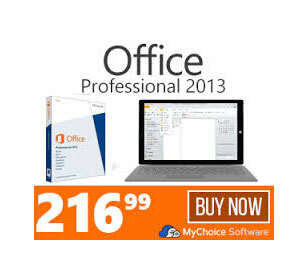 Microsoft Office 365 is a simple and cost-effective way to get access to new features in desktop Office 2016. It includes much more than familiar software like Word and Excel, extending to Office servers (Exchange, Lync, SharePoint and services that run on the latter like Excel Services, Project Services and the Office Web Apps). Online security is essential to conducting business online — and it’s foremost in the minds of your customers. 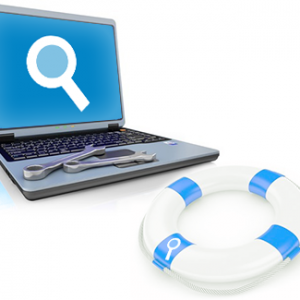 The right SSL Certificate is available to give both you and your customers peace of mind. Customers need to feel confident that their personal information and credit card numbers are safe from hackers. Network Solutions® offers a wide variety of SSL Certificates to meet your online business needs. 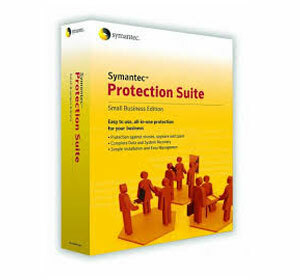 Symantec Endpoint Protection Small Business Edition (SBE) 12.1 protects your computers and servers with the most effective antivirus, anti-malware technologies available in a single, integrated solution. It will not slow you down or swallow up system resources. From the world leader in security, you can stay focused on growing your business knowing that your data is safe from cybercriminals. Included Symantec Insight and SONAR technologies detect new and rapidly mutating malware stopping malicious behavior, including new and previously unknown threats. 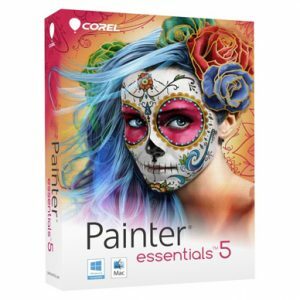 Corel Painter Essentials 5 makes it easy to create amazing art at any skill level. Easily sketch, draw or paint on a blank canvas with award-winning Natural-Media brushes that are custom selected for beginners. 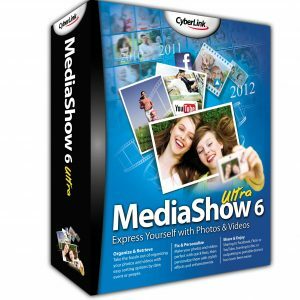 Want to do something really different and exciting with your photos? 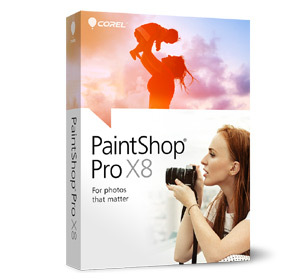 Discover unmatched photo-painting and cloning tools that will transform your pictures into impressive art right before your eyes. Explore a wide variety of painting styles, brushes and photo effects that let you create an authentic, hand-painted look every time. It’s the most natural way to show your unique personality and style.